Andrew is playing on the MUSC U10 Pirates this year. 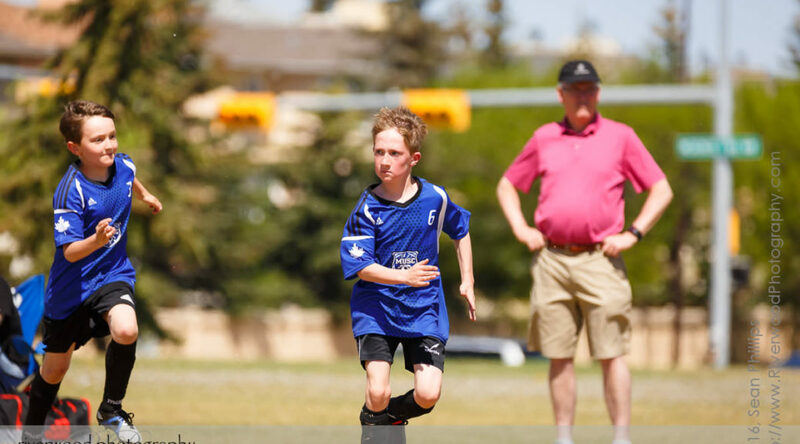 They've only played a few games so far and the team definitely has room to improve, but Andrew is working harder and running faster than ever and he's having a really great time playing soccer. This content is for approved users only. 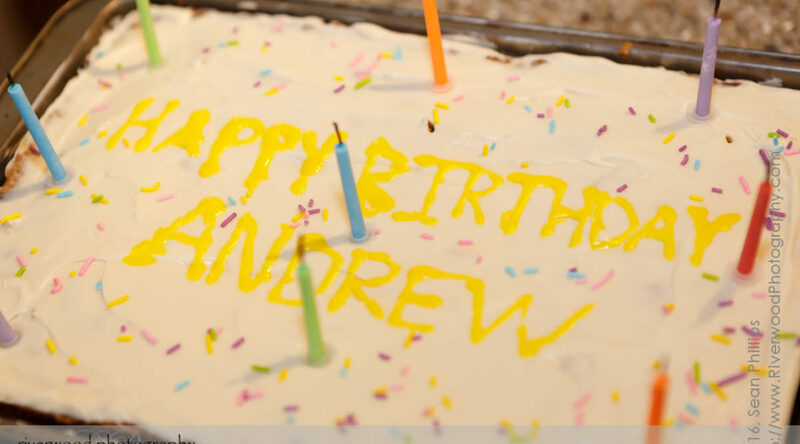 Andrew had a few of his friends over for his birthday party. We started out by taking everyone to see a movie (if you haven't seen The Jungle Book yet you must go, it was shockingly good!) and then came back to our house for the rest of the party. The boys played hockey in the alley, we had dinner and cake, and Andrew opened his presents. 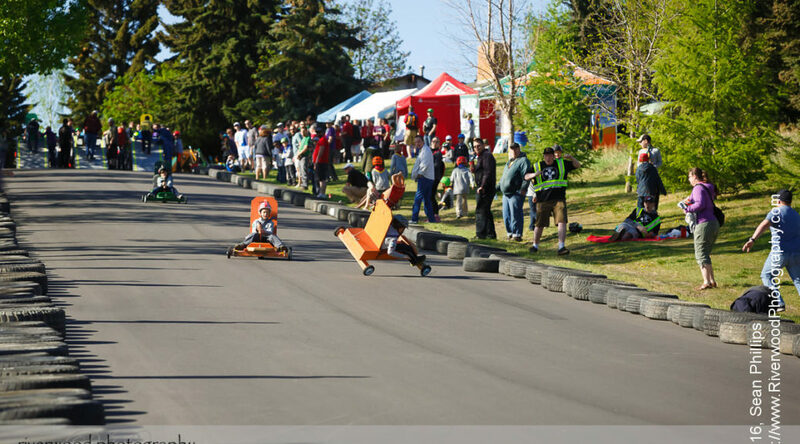 Andrew and I spent this past Saturday morning with the other cubs from the 77th East Glenmore Cub pack at the 15th Annual Southern Trails Soap Box Derby. It was a very impressive and well organized event. The kids all got to do at least 2 runs down a long track on a closed road on south Calgary. The road was newly paved last year and so it was very smooth and very fast! 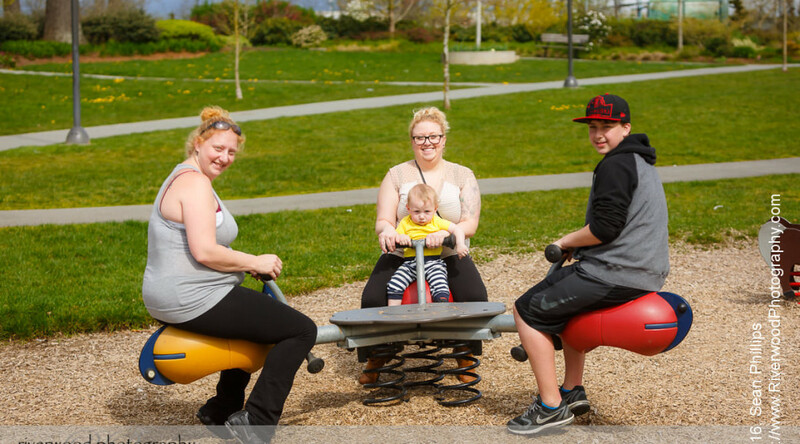 I took advantage of a recent trip to the Lower Mainland to meet up with my brother Roger and all the kids on his side of the family, including meeting my nephew Keiran for the first time. Andrew and I worked together for his first ever Kub Kar building project. Neither of us are really strong woodworkers so we decided to go with a relatively simple yet very aerodynamic design. 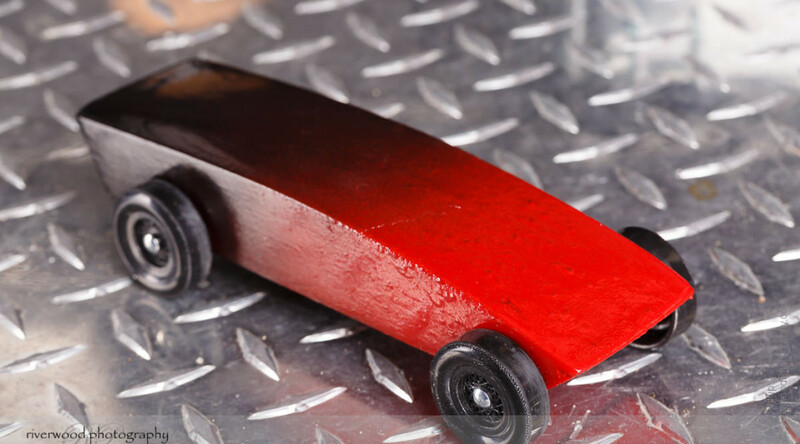 We jazzed it up with a pretty cool paint job and employed a lot of tricks that we researched to make it fast! The Adventures of Louise, Sean, Melanie, and Andrew. A Collection of Photos and Movies from our lives….